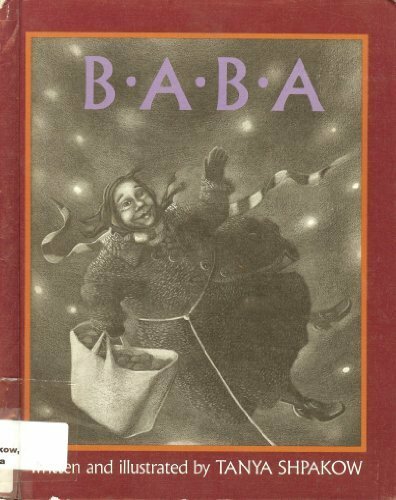 A little girl, convinced her Russian grandmother is magical, sneaks into her large bag one evening to find out where "Baba" goes every Monday night. About TANYA SHPAKOW (Author) : TANYA SHPAKOW is a published author of children's books. Published credits of TANYA SHPAKOW include On the Way to Christmas, Baba.